Celebrating Sinhala & Tamil New Year Day a Sri Lankan festival is coming back to the iconic Queen Victoria Market. 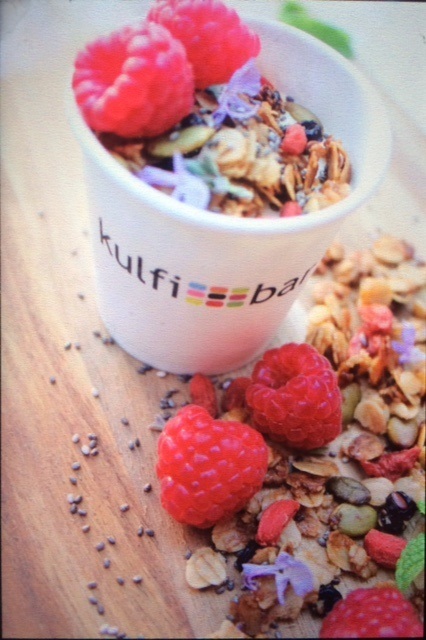 Foodie Festivals Melbourne is excited to present for the very first time our Outdoor Movie Festival. We will be running a number of cultural cinema nights over the summer period. The events are designed for you to come and enjoy a relaxing night out, grab a meal from the food trucks and watch a movie in the outdoors after sunset. This summer, the Victorian Government in conjunction with Cricket Australia will be curating the ‘Indian Summer Festival’ being held in line with the Boxing Day Test between India and Australia on the grounds of Yarra Park, outside of the MCG, Melbourne. The event aims to combine Victorian and Modern Indian cultures to create a festival of creativity, flare and fun, during one of the most anticipated cricket tours in recent years! Get ready to be entertained by leading Australia and Indian musicians, artists, performers and of course cricketers. Diwali at Bunjil Place will be the perfect celebration for the family. Dandenong Market’s Diwali Family Day is an annual celebration of the Festival of Lights. Diwali is the festival of lights, signifying the victory of light over darkness, good over evil, knowledge over ignorance, and hope over despair. Join us in celebrating with free entertainment, henna and turban tying. 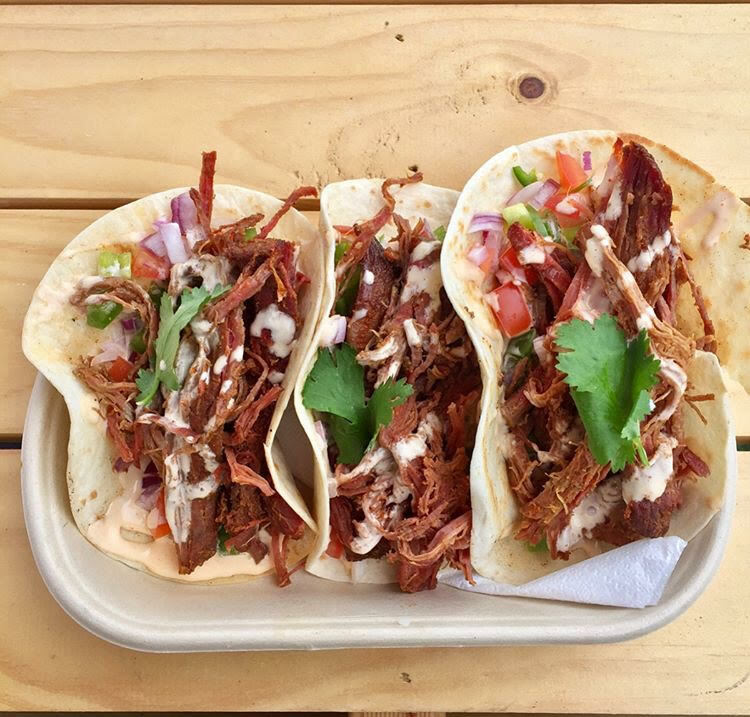 Choose from over 15 food vendors and be transported back to the delicious flavours of India. 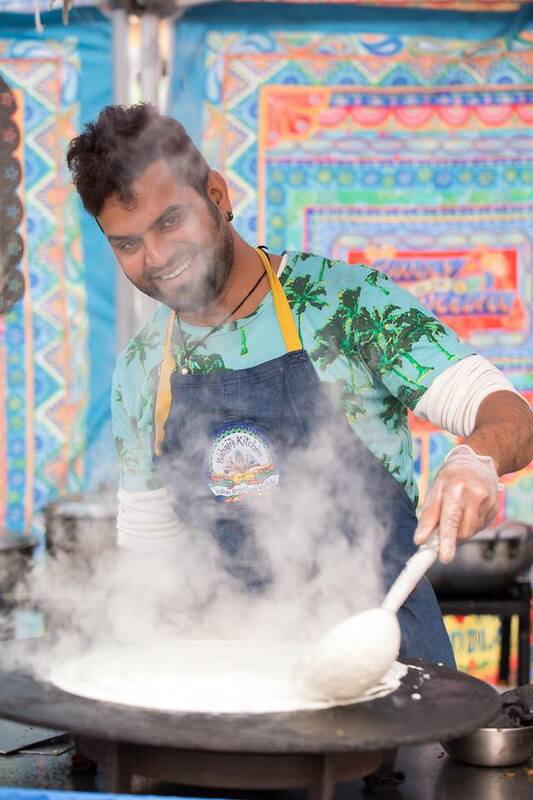 Melbourne’s home of multicultural street food, Dandenong Market, is teaming with Foodie Trails for a Curry Food Festival. 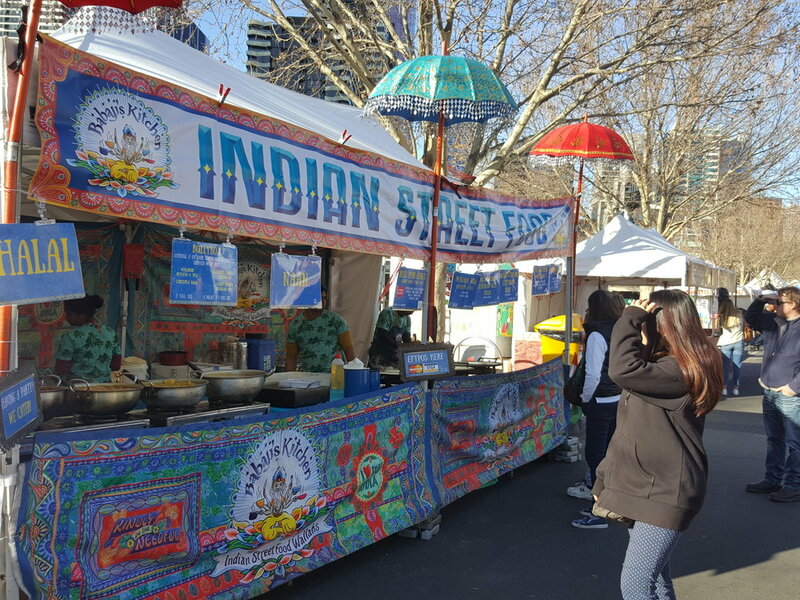 The Curry festival will feature food trucks and stalls selling Melbourne's best curries, plus live performances and activities.